Click the icons below to watch our videos and get a feel for our Victoria Point retirement community. Start with this introductory video, where we explain the reason why we created this video series. WHAT HELPED YOU MAKE UP YOUR MIND WHEN YOU WERE RESEARCHING RETIREMENT LIVING OPTIONS? 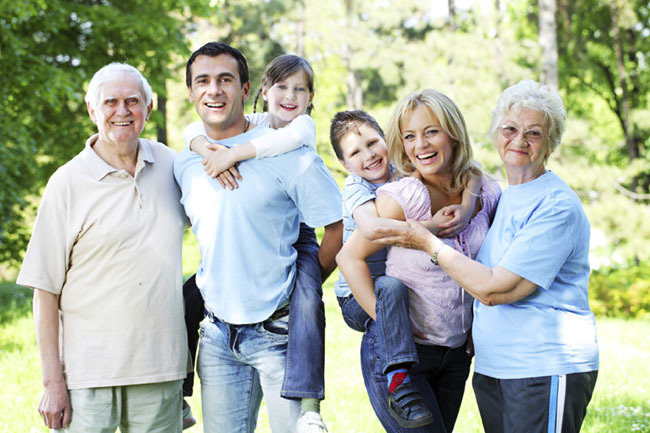 Did you know that most people consider moving from their family home because of a health event or other circumstances that arise in their lives, that make it difficult for them to stay in their homes. This video gives you some insight into the difficult decisions many of our residents have had to make and the great life changes that resulted. WHY DID YOU CHOOSE A RETIREMENT VILLAGE? WHY DID YOU CHOOSE RENAISSANCE VICTORIA POINT? We ask our residents “What was is about Renaissance that attracted you?” watch the video to find out how our residents responded. WHAT WERE SOME OF THE DIFFICULTIES YOU FACED DURING THE TIME YOU WERE TRANSITIONING IN TO RETIREMENT LIVING? Downsizing is often the hardest part of moving. In this video we speak to some of our residents who had very challenging issues to face when they were moving. HOW HAS YOUR LIFE CHANGED SINCE MOVING INTO A RETIREMENT VILLAGE? In this video a group of our residents are chatting about how their lives have changed since moving into Renaissance Victoria Point. It is particularly interesting to hear about some of the things they have done that has brought a new sense of fulfilment into their lives. FREEHOLD, LEASEHOLD AND LICENCE – OWNERSHIP OPTIONS. We recently had a game of pool with some of our residents where they discussed ownership and the financial structures of different retirement living options. In this video our residents raised some really interesting points. What assurances do residents have that their fees don’t rise uncontrollably or become unaffordable? In this video we chat with some of our residents who have scrutinised our contracts, the Retirement Villages Act and the financial aspects of a retirement village to ensure that what they were coming into was something they understood and was acceptable to them. People often ask us whether they can be forced out of their accommodation unit if an operator suffers financial distress or if a village is sold. Watch this short video to find out the financial securities embedded in a retirement village structure.